Posted on January 21, 2019 - Get free updates of new posts here. 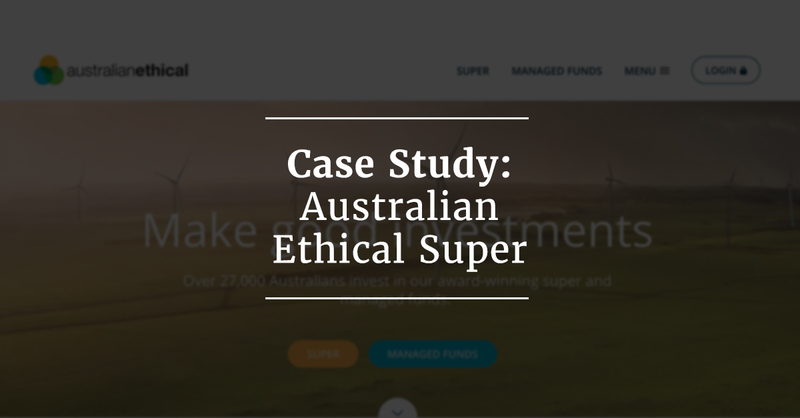 With the nbn™ being rolled out across Australia to replace ADSL, Aussie Broadband utilised a third-party provider to sell nbn™ to it’s customers but over time, congestion within the network damaged their brand and the experience their customers were receiving. 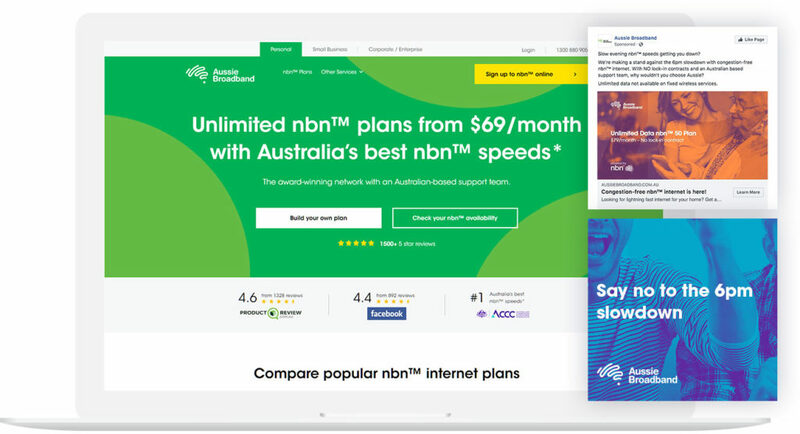 The following outlines how the combined marketing teams at Web Profits and Aussie Broadband worked together on a 12-month growth marketing campaign to rapidly grow the business – a campaign which I was Growth Lead on in collaboration with Matthew Kusi-Appauh at Aussie Broadband’s end. Posted on November 11, 2018 - Get free updates of new posts here. The agency I work for, Web Profits, launched Fluid Marketing a few years ago with the aim of radically improving digital marketing, and for a large number of clients – in a wide range of industries – it’s been a huge success. Posted on October 17, 2018 - Get free updates of new posts here. One of the fastest growing eCommerce companies in Australia is Koala and if you’ve been following our content, you’ll know we did an in-depth audit on how they grew their revenue from zero to $13 million in their first 12 months through a pretty impressive marketing strategy (see the 16 takeaways from that article here). 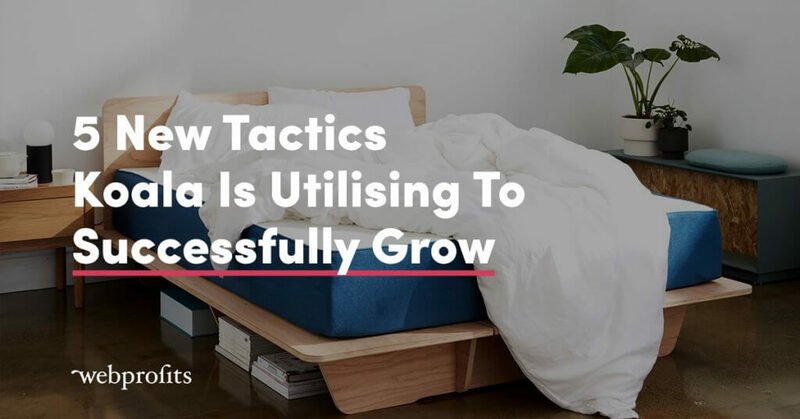 Successful growth teams never sit still and in the now very competitive mattress-in-a-box market we knew that for Koala to stay ahead as the market leader they must be experimenting with new growth ideas, tools and tactics and scaling up all the winning ones. So a year later i’ve taken a look at 5 new tactics that Koala is using to successfully grow. Posted on July 6, 2017 - Get free updates of new posts here. Running an event can be a very effective way to speak to your target market face-to-face. It can also be a rollercoaster of ups and downs… One minute you’re worried that nobody will attend, the next you’re worried you’ll run out of chairs or, more importantly, food and refreshments! With an effective digital marketing strategy, however, you can spend more time focusing on the event itself, with confidence that the right people will know your event is on and that they’ll attend on the day. One of my fluid marketing clients, who is in the Modular Home Building industry (I’ll be referring to them as ‘Modular Builders’ for privacy reasons) was looking for new ways to attract their target market to visit their factory, over and above the already successful lead generation campaigns we were running. I suggested an Open Day, and here’s how we planned and marketed it online, along with the results it generated. Posted on January 11, 2017 - Get free updates of new posts here. This post originally appeared on Inside Retail and InternetRetailing.com.au. You may not have heard of Redbubble but it is an eCommerce company, launched in Melbourne back in 2006. Essentially, the website allows artists to sell their art, photography and patterns which are printed on a range of items including t-shirts, cushions and phone covers with Redbubble taking care of the sale, manufacturing and shipping. It has attracted artists and customers from around the world and since 2006 has quietly grown to be one of the country’s biggest eCommerce companies with 147.8 million website visitors last financial year and revenue of $114.6 million, growth of 61.2% compared to the previous year. 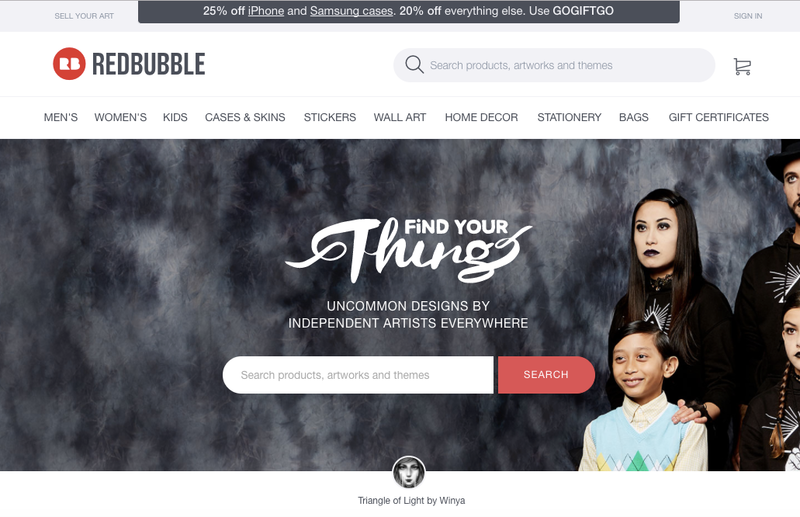 Redbubble is again forecasting strong growth this financial year with revenue expected to jump by 50.26% to $172.2 million. With the business 10 years old many analysts would assume it has matured and would expect growth to taper off, however they are showing no signs of stopping – so how are they doing it? Redbubble’s growth in GTV (gross transaction value) since FY08.